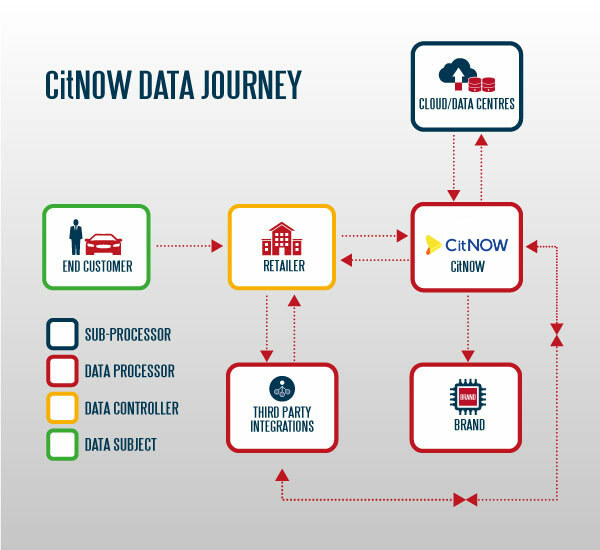 Data controllers means the natural or legal person, public authority, agency or other body which, alone or jointly with others determines the purposes and means of the processing of personal data; where the purposes and means of such processing are determined by union or member state law. Data subjects have the right to receive personal data concerning him/her in a structured, commonly used and machine-readable format. In exercising his or her right to data portability the data subject shall have the right to have the personal data transmitted from one controller to another where technically feasible. We shall maintain an up to date list detailing the location of all personal data together with details of any third party sub-contractor or third parties to whom we have shared any personal data. If You are unhappy with any sub-processor that we do or intend to use, You have the right to object to us using such sub-processor. We will discuss with You appropriate options in such event.